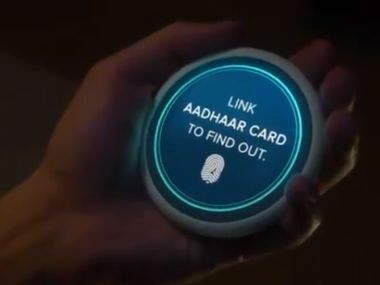 Unfortunately, Black Mirror 4 has taken upon itself to redeem humans. 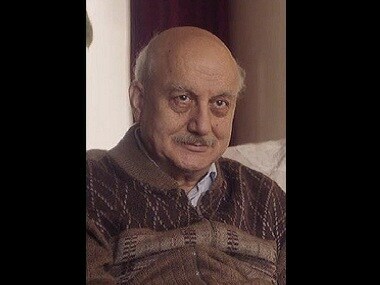 And in doing that it has lost out on something that was crucial in making it special. 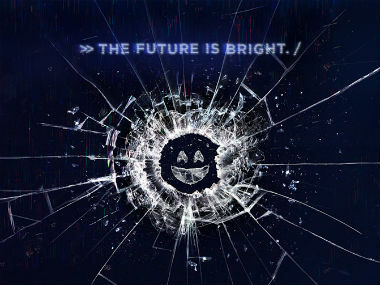 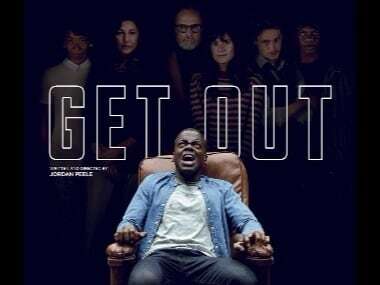 Netflix India's Black Mirror tweet drew a lot of praise on social media due to its topical relevance. 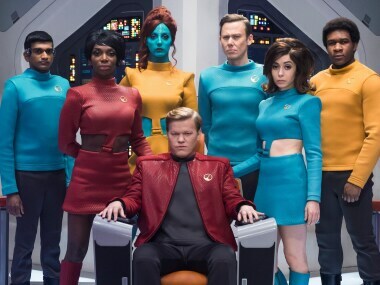 Hang the DJ, USS Callister, Black Museum: How do Black Mirror season 4 episodes stack up against each other? 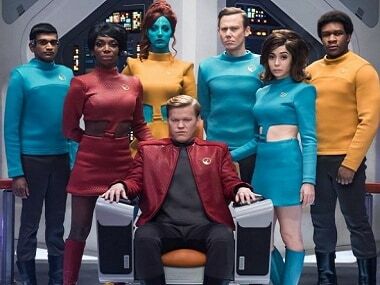 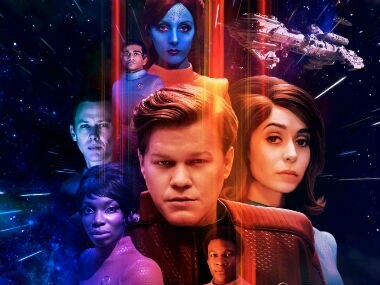 USS Callister makes you identify with evil more than any other Black Mirror episode. 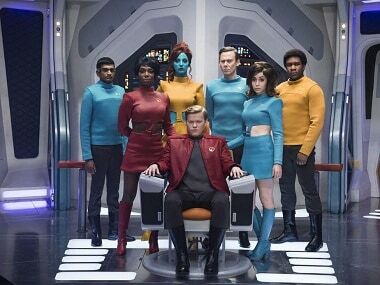 In Black Mirror season 4, unrestricted technology has turned the world into a frightening, creepy mess. 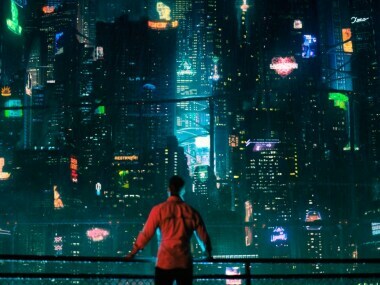 Altered Carbon is set in a futuristic dystopian society where humans have achieved the luxury of never dying.